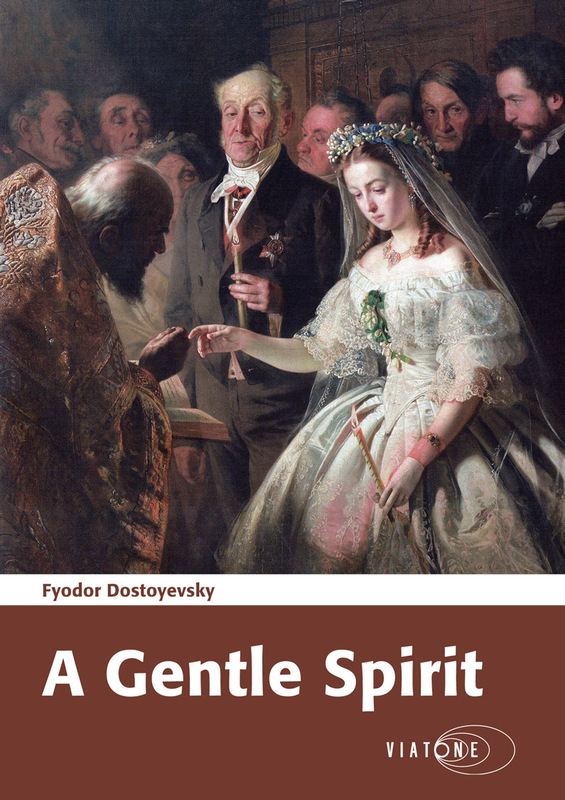 A Gentle Spirit from 1876 was released in Dostoyevsky’s one-man periodical A Writer’s Diary, which was always eagerly anticipated in his contemporary Russia. The short novel is a despairing man’s monologue on the night after his young wife’s suicide, and through his incoherent speech by her deathbed the background of the tragedy slowly unfolds. The narrator is a retired officer, who now earns his living as a pawnbroker. He feels unappreciated by his peers and marries a young, poor but proud woman, whom he suppresses and dominates in an attempt to gain appreciation and love. His strict demands, however, have the opposite effect.